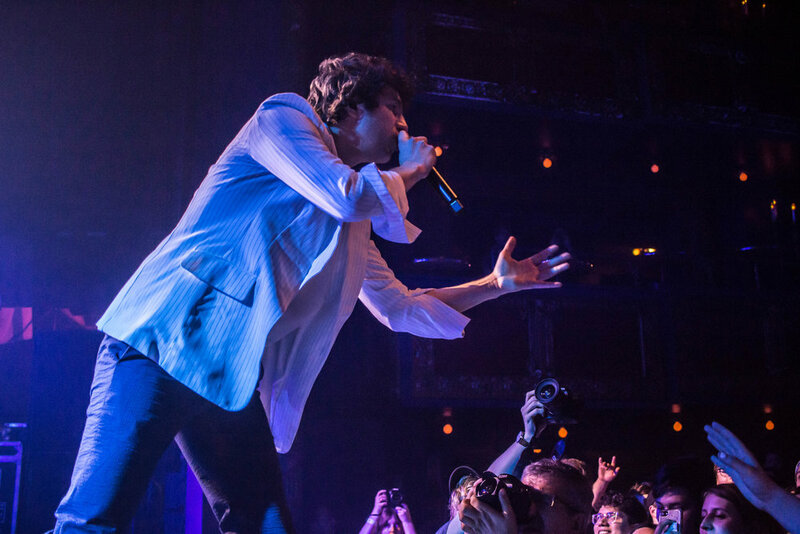 This past Wednesday, The Kooks returned to Chicago for a sold out show at The Vic Theatre, returning for the first time since 2015 when they played the same stage. 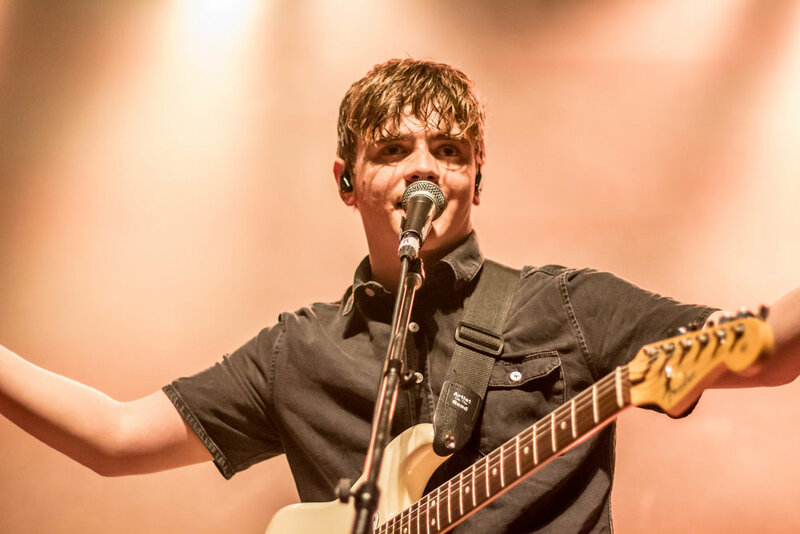 The show had originally been slated for October 2017, but the band pushed the gig back to May in order to work on completing their fifth studio album Let’s Go Sunshine, which will be this August. 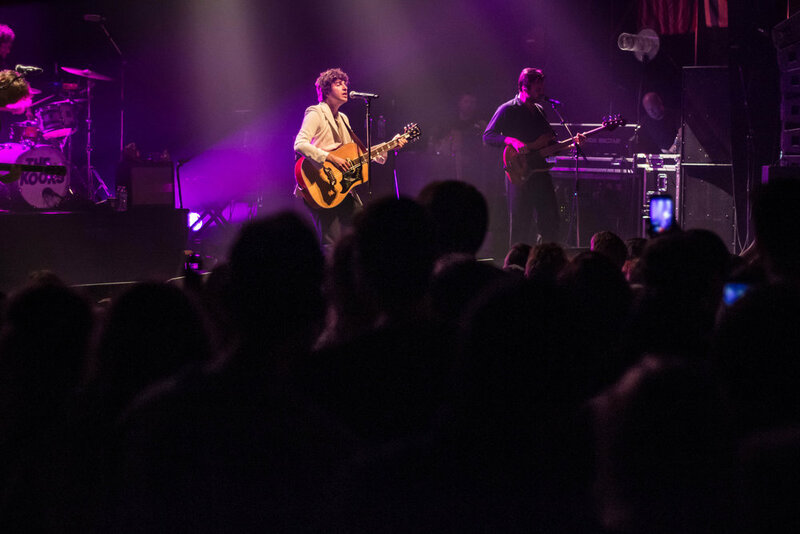 Following a short but sweet set from The Academic that warmed up the crowd, The Kooks made their highly anticipated return to the Vic's stage, opening their set with "Eddie's Gun" from their 2006 debut album Inside In/Inside Out. The band made the wait for their comeback worth it by not only playing fan favorites like "Ooh La" and "Bad Habit" from their expansive discography, but by sprinkling in brand new songs throughout the set in order to showcase what they had been hidden away working on the past few years. 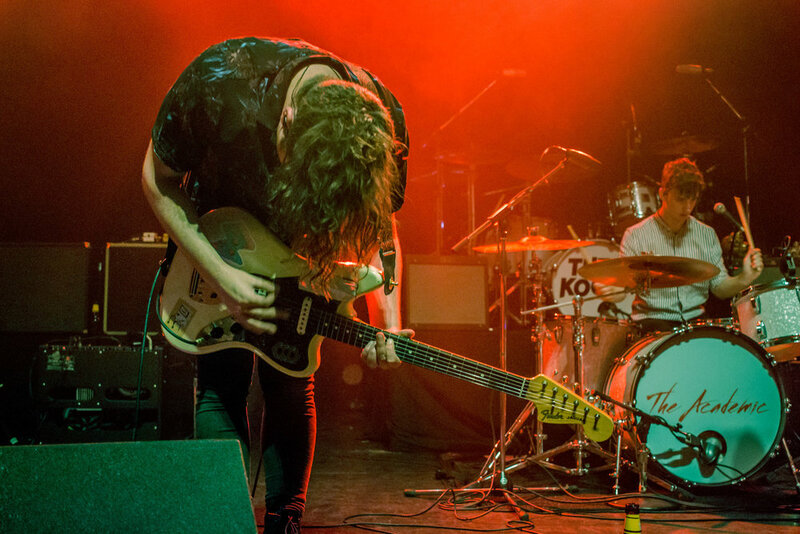 Frontman Luke Pritchard expressed the band's gratitude for their fans, calling out all the different The Kooks t-shirts from the past years in the audience. When he wasn't expressing gratitude to the crowd, Pritchard often chatted between songs, providing backstories about the lyrics. During the songs, Pritchard pranced around the stage, making sure that he connected with the entire room by working his way across the whole stage. 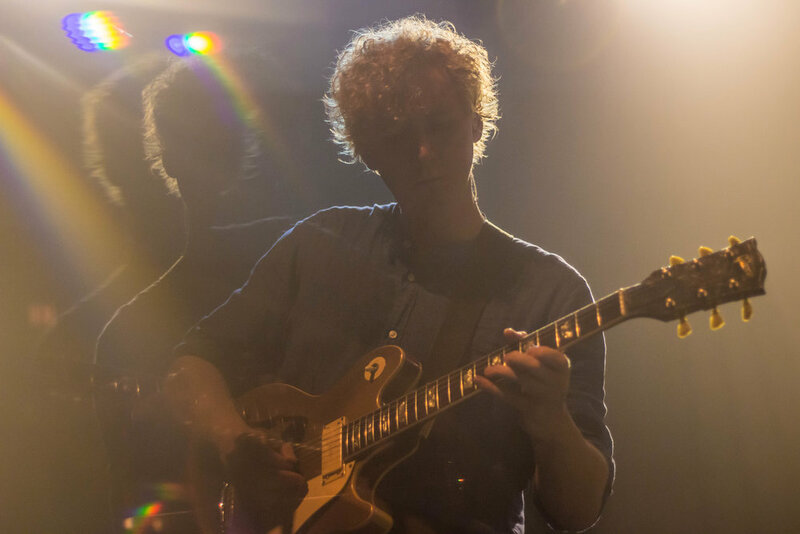 While the set remained high energy, the mood remained dynamic with the band occasionally switching up the pace by having Pritchard perform a song at the keyboard, or by having guitarist Hugh Harris perform a song on his own. After the first part of the set, Pritchard returned on his own to sing "Seaside" as the opener of a 3-song encore, asking the crowd if they were up for a sing along before beginning. 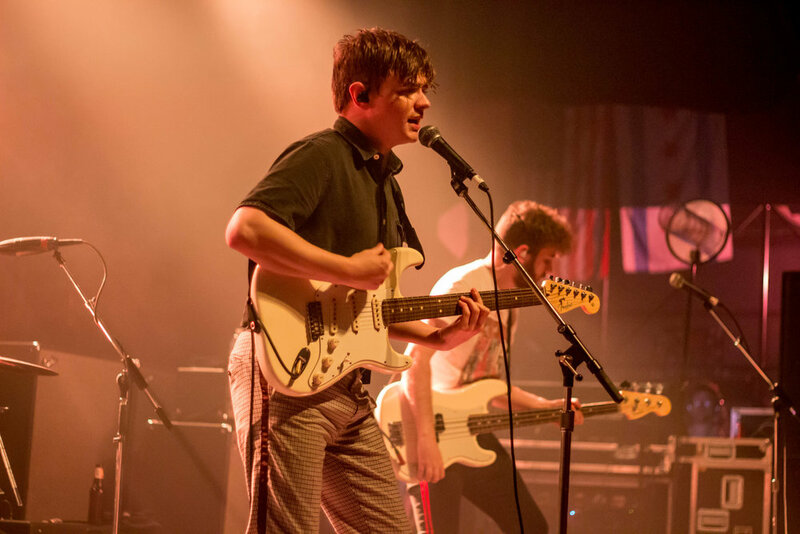 Judging by the echoes of the lyrics coming from all parts of the venue, the crowd was definitely into singing along, as they had been most of the evening. The set wrapped up on a high note with "Always Where I Need to Be" and "Naïve," the group leaving the stage to thundering applause. 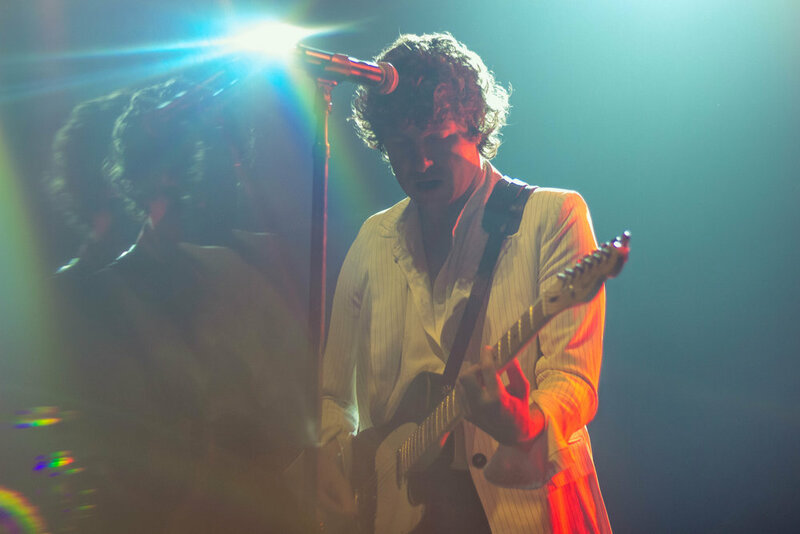 Check out our photo gallery of the evening below, and see which cities The Kooks will be hitting next on this tour here.